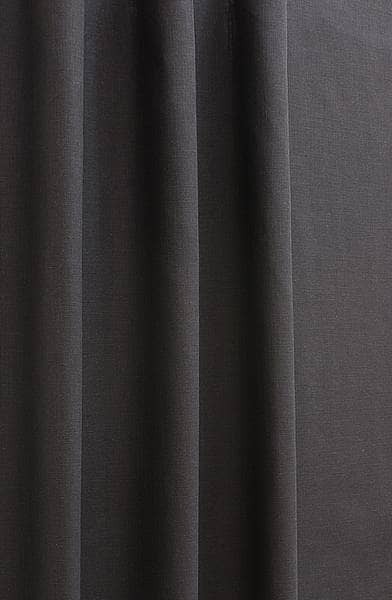 Tete is a simple yet stylish fabric. 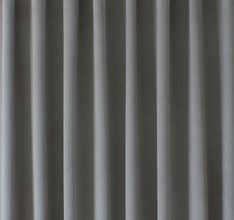 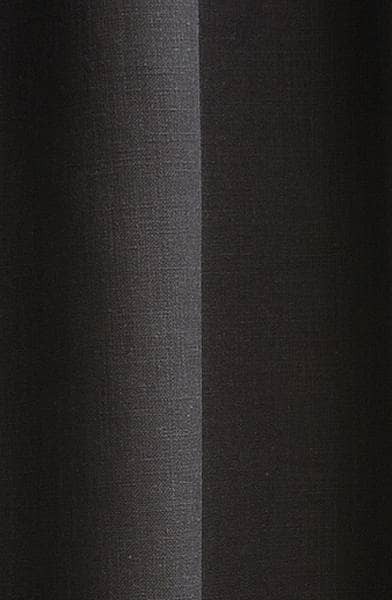 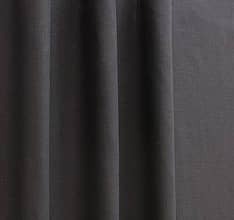 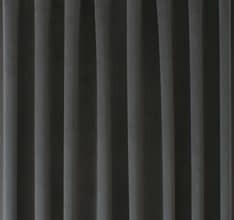 A finely woven canvas cloth with a high linen content, this curtaining will sit well in any interior. 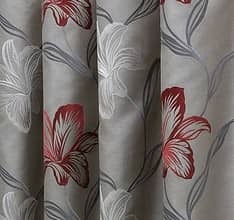 Available in an extensive neutral palette, you will be sure to find a tone t fit with your scheme. 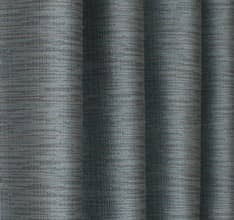 Tete is part of the Organics collection.